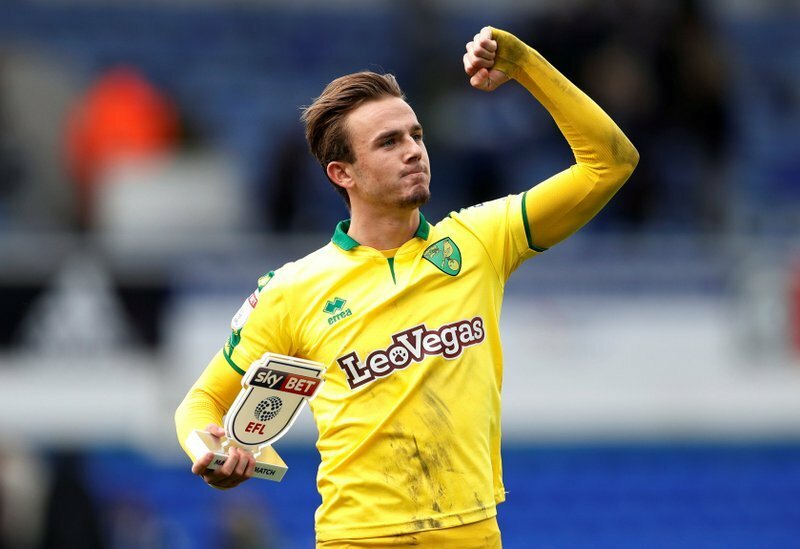 Norwich City star James Maddison completed his move to Leicester City earlier this month in a deal worth up to £24m. The England Under-21 international midfielder put pen to paper on a five-year contract at the King Power Stadium, after scoring 15 goals and providing 11 assists in 49 appearances in all competitions for Championship club Norwich last season. Leicester fought off interest from Everton and Southampton to land the ex-Coventry City starlet.